You need to avoid a door facing South West as that brings devil or negative energy in the house that may invite misfortune and struggle in your life. Main entrance door facing South East direction brings sickness, court cases and destruction. Main entrance door should always open in clockwise direction and should also open inside house. South facing main door brings the malefic forces that disturb positive energy of the house and cause disagreements or arguments. West facing entrance door is beneficial for youngsters as it channelizes active energy, tranquility and enthusiasm. 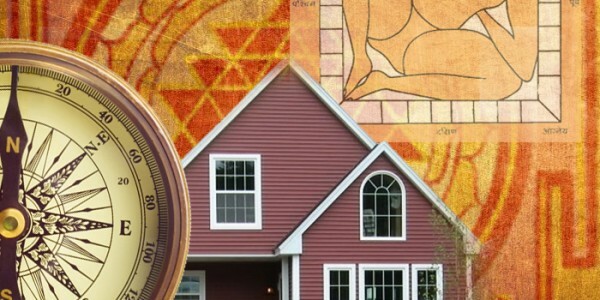 North West facing door can bring health, prosperity and wealth but their positioning should be supported by Vastu rules. The Main Door should also be taller than other doors of your house. It should also be more appealing in aesthetic appeal as that will bring fortune for you. No any types of obstructions such as staircase, rails, big trees, etc. should be in front of Main Entrance Door. No any Temple or Lamppost should be positioned opposite to main entrance door. Doors and Windows’ number in your house should be even numbers such as 2, 4, 6, or 8. Main entrance doors of your house should not be positioned in the center of the wall as it would be favorable if your entrance door is off centered. If face of a house is East then entrance should be towards East as main entrance door falling in the Northern direction gives good results and is also considered quite auspicious. Most of the time, Entrance doors facing North, North East and East are considered as the best main entrance door. Paying proper attention on Vastu positioning of main entrance doors and related parts is quite essential for health, wealth and prosperity of occupant of house.